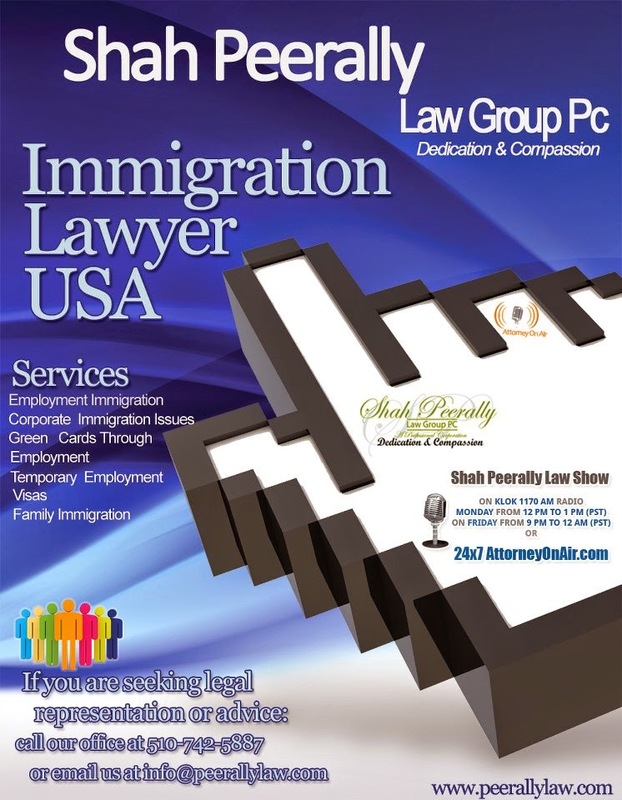 H4 Work Authorization, Work Permit or H4 EAD and H4 Visa Issues: 5 Reasons you should consider an H1B even if you have an H4 EAD. 5 Reasons you should consider an H1B even if you have an H4 EAD. 1. Some companies are confused how the H4 EAD work and feel more comfortable to work with H1Bs. 2. The H4 EAD is dependent on the H1B main applicant and in case the H1B is cancelled both the H4 and EAD are also cancelled. 4. Once you get on the H1B, you made it through the cap and if at a later stage, you need to move on H1B visa, you can rightfully do so. 5. H1B allows you some benefits such as prevailing wage salaries and other advantages which you might not have under the H4 EAD. While we encourage people to keep their H4 EAD, we also recommend to have a backup plan in situations where the H4 EAD is in peril. If you need help for your new H1B filing, your H4 visa or your H4 EAD, feel free to contact us at 510 7425887.